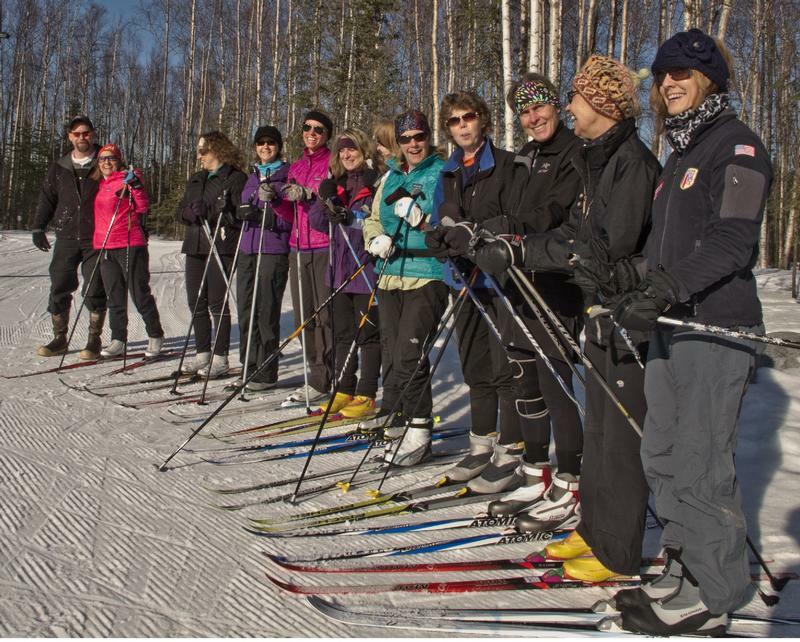 Dedicated to maintaining trails year-round and promoting all forms of Nordic skiing as a healthy lifestyle. 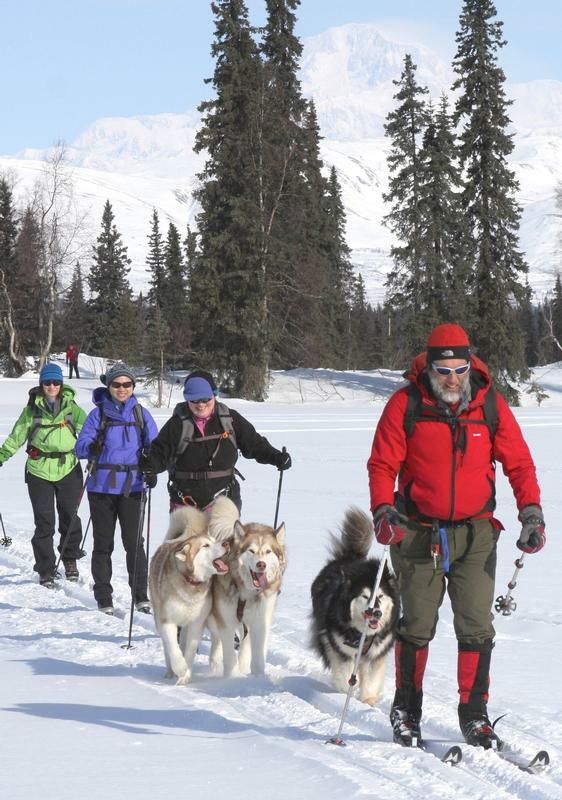 We are a community minded, volunteer based organization committed to enhancing the quality of life especially during the winter months, working side by side with other recreational users to guarantee quality trail system. 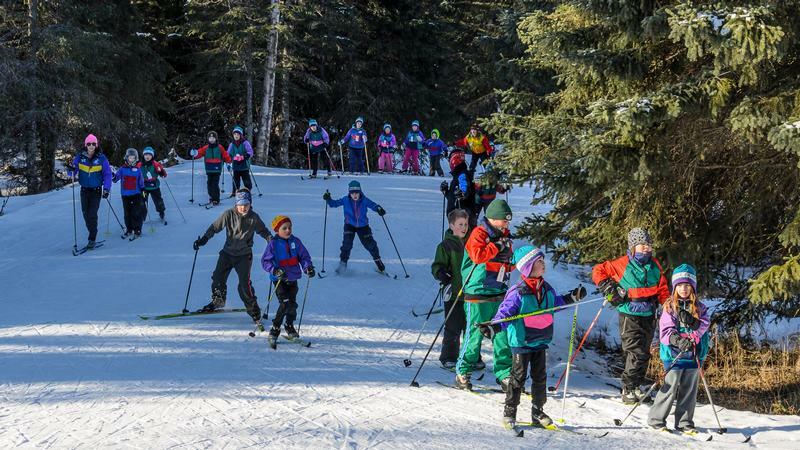 NSAA introduces nordic skiing from the beginning levels with Junior Nordic, Biathlon and ski jumping, instilling early the passion for life long activity and love for recreation. Trails makes up a huge part of our mission. 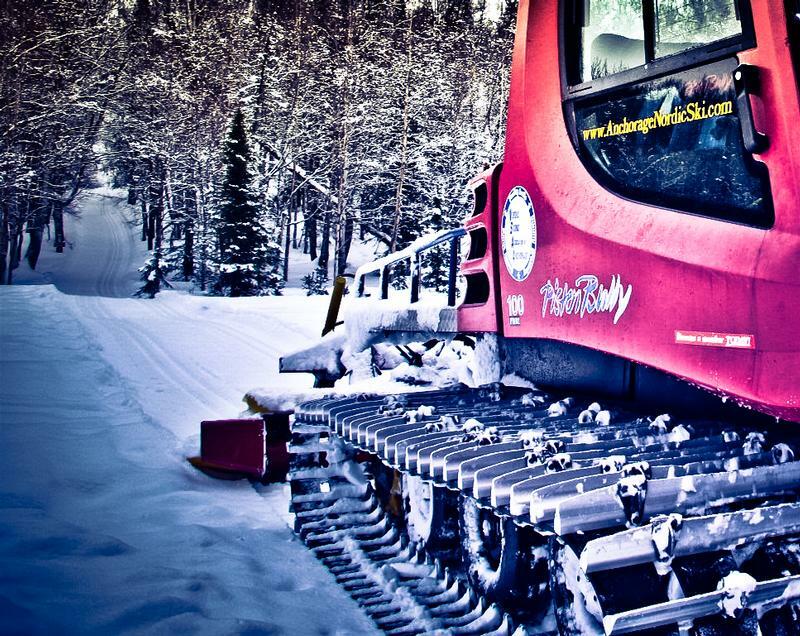 Without good trails, we can't ski.